We originally started Affix Music because we thought music supervisors would have a need for great independent urban music that was already cleared, and music creators would get paid and gain exposure for their work. Turns out we were right. 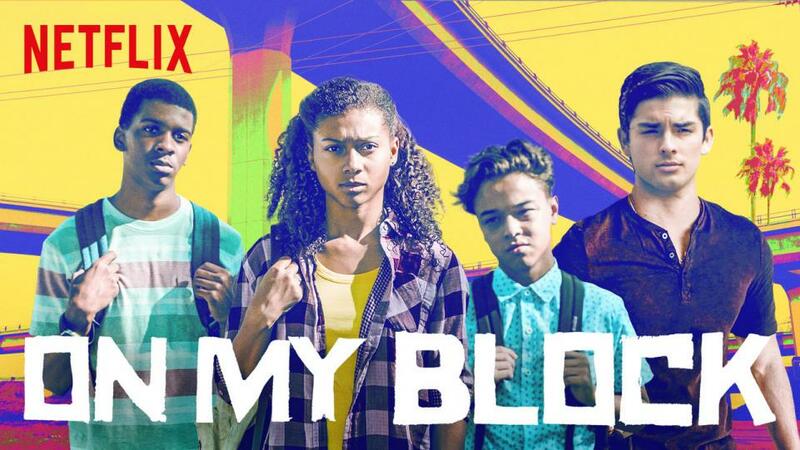 The Netflix produced show, On My Block is the latest show to feature Affix Music Providers. Check out their music here!